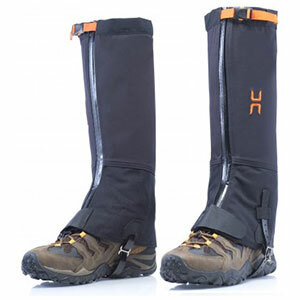 The Hillsound Super Armadillo gaiter is a contour-fitting stretch gaiter with a base of SuperFabric™, the most durable barrier on the market to prevent cuts, abrasions and punctures. 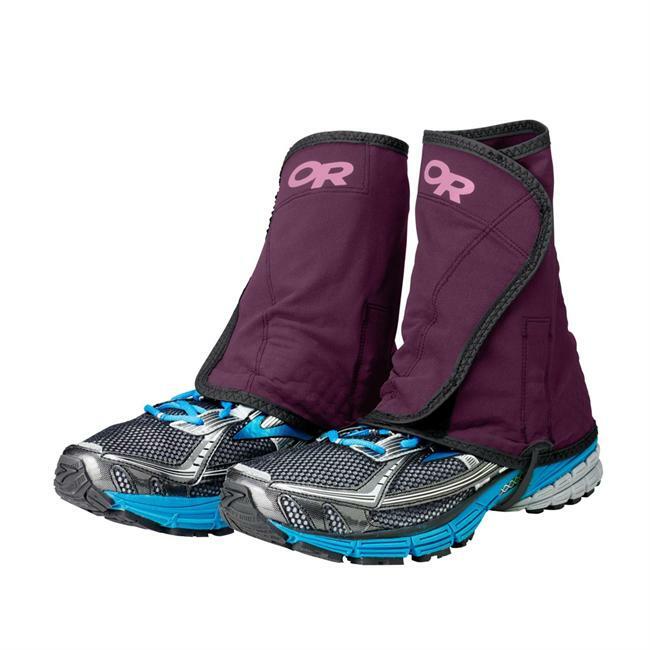 The upper is made of waterproof and breathable Flexia fabric. 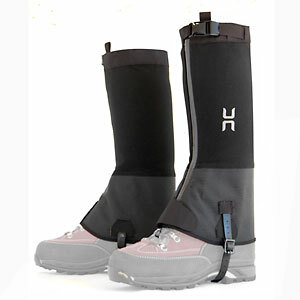 Visit Hillsound's Super Armadillo page. 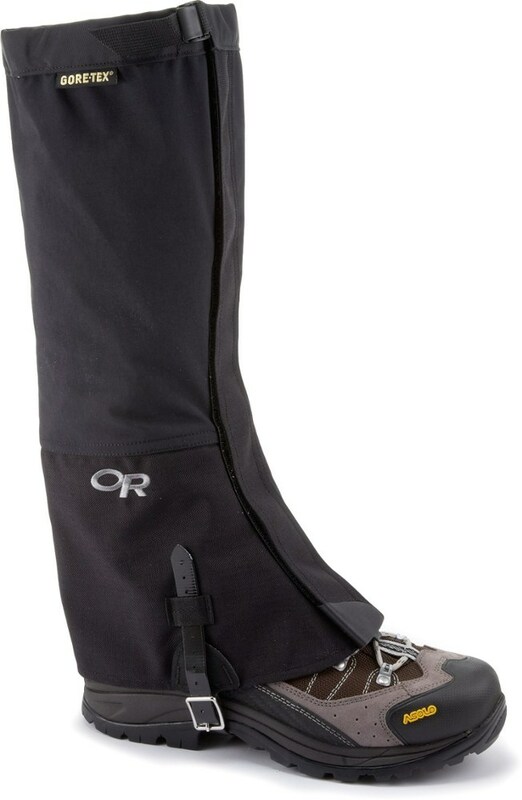 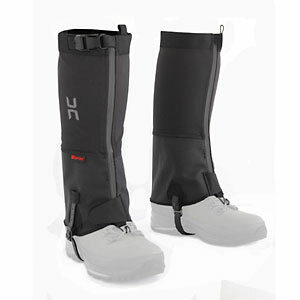 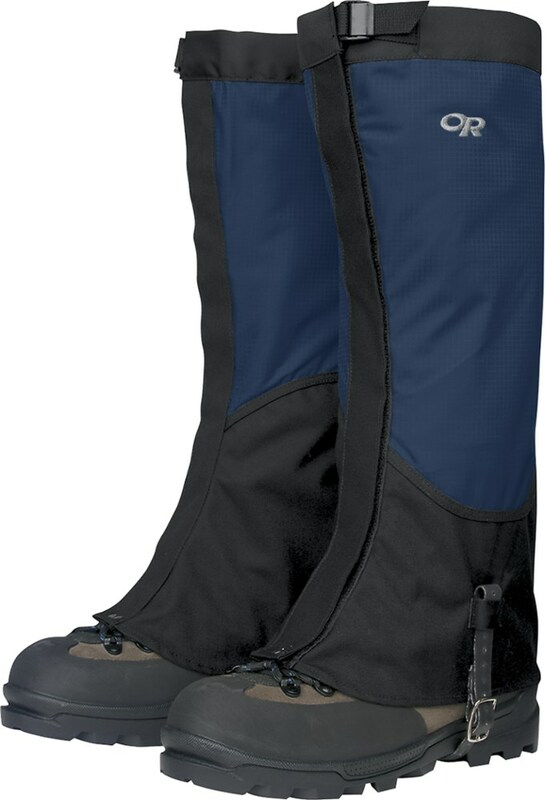 Hillsound Super Armadillo gaiters have Flexia fabric on top that stretches to fit your leg contours. 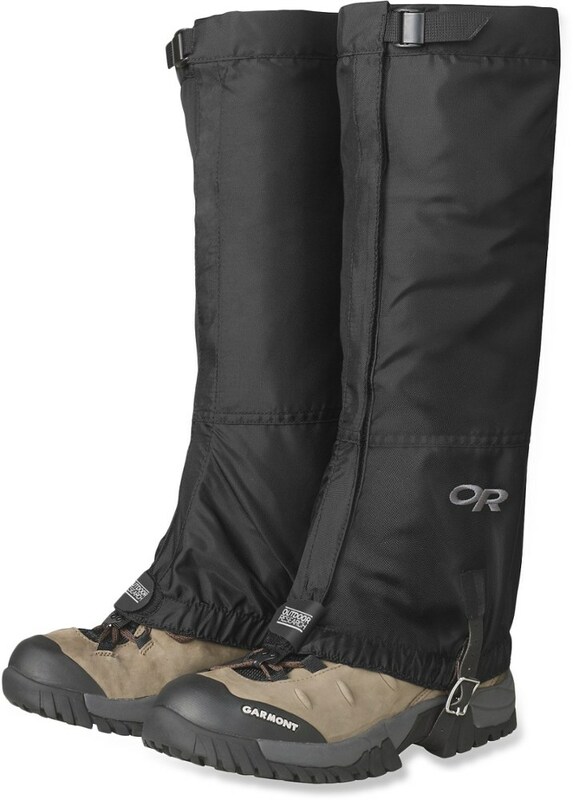 SuperFabric on the lower portion prevent cuts, abrasions and punctures from crampons or scree.